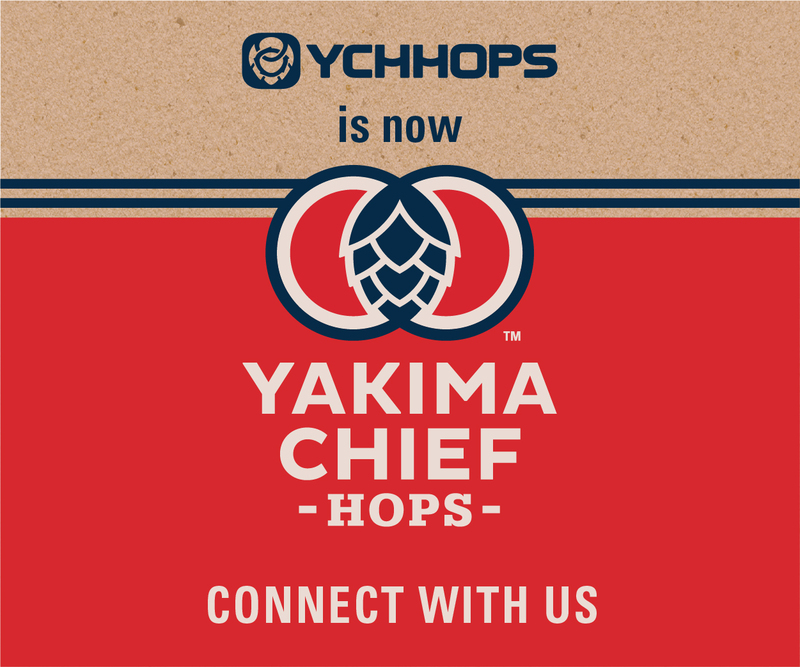 ​BEAUCHAMP: ​When we opened our doors in 2014 we only kept 3-5 beers on draft in our taproom. 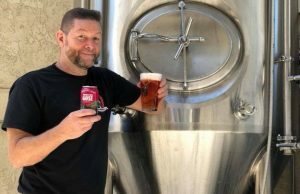 While I believe focusing on perfecting the production of our year-round and seasonal beers really benefitted us then, we knew that our patrons were desiring more variety. 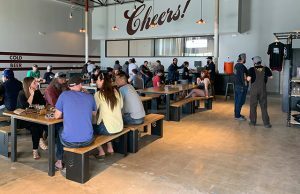 About two years in, we began increasing the amount of different and innovative beers that we offered, both in the taproom and in a limited amount to the market. All of the new beers we make takes up a good bit of my time for their inception and management. ​BEAUCHAMP​: ​Kevin McNerney and Mark Medlin from my days working in production at Sweetwater were my original mentors. They had both worked in craft beer production for a while when I began working for them. I think the main things I learned from them both is how to be adaptable, troubleshoot problems, and deliver quality beer efficiently. ​BEAUCHAMP:​ ​Soon after we opened our doors at Creature Comforts in 2014, we were preparing to release our 4th year round offering — Bibo Pilsner. We were only a few weeks into being open and had just come through an arduous and stressful time with construction. Our cash reserves were lower than we would have liked and we really needed every batch to pass through our quality standards to generate some revenue. We had piloted Bibo with very good results, however, the big batch came out with a distinctive onion aroma that we were not happy with. We isolated the issue to a lot of Saaz hops we had procured. When our leadership team met to discuss how to proceed, I was incredibly proud that everyone unanimously agreed we should dump the batch, despite the considerable hit our finances would take at the worst time possible. We ended up canceling the already announced release, brewing the beer again with a good lot of hops, and releasing the beer a few weeks later with great reception. 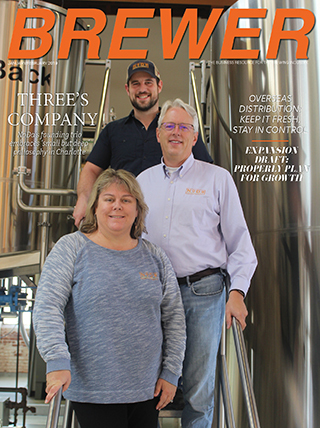 I believe this really set the tone for our brewery being intensely quality focused, and prioritizing the experience of our patrons above short-term financial gains. 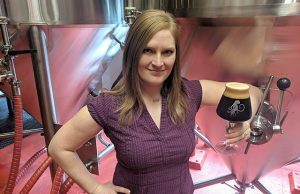 ​BREWER: Can you touch on something your brewery has added lately that’s unique or making your business more successful (it could be equipment, technology or people)? 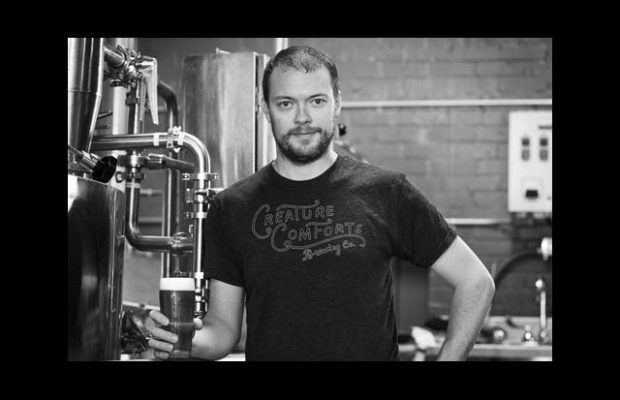 ​BEAUCHAMP:​ ​During this past year, we have been intensely focused on making Creature Comforts the best place to work that we possibly can. We hired a full-time Director of Community and Culture as well as an HR Manager in addition to expanding our investment in our employees’ physical wellness, emotional wellness, financial wellness, professional development, and community engagement. We aspire to make Creature Comforts not only one of the great breweries to work for, but one of the great businesses to work for. 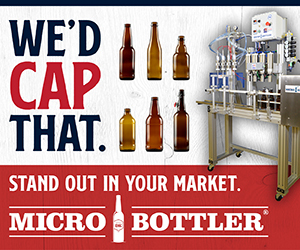 ​BREWER: If you had one business strategy that you could implement to better the brewing industry, what would it be? ​BEAUCHAMP:​ ​More breweries need to invest in quality control processes, particularly sensory training, and regular sensory evaluation. Too often I try beers that have glaring off flavors, that the brewer has either no awareness or is hoping I won’t notice. Having knowledge of common beer off-flavors is so valuable as a brewer. It keys you into what is really going on in your process and helps to inform a path to correcting issues. It is also cheap enough for any brewery to prioritize.